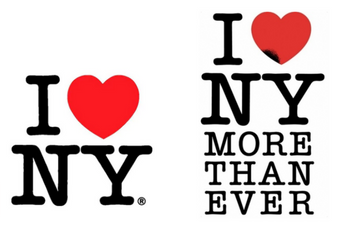 Even if you don't remember the iconic first graphic.. In case you missed it, Curbed San Francisco did a great job reminding us of another fun Salesforce development coming soon to San Francisco. 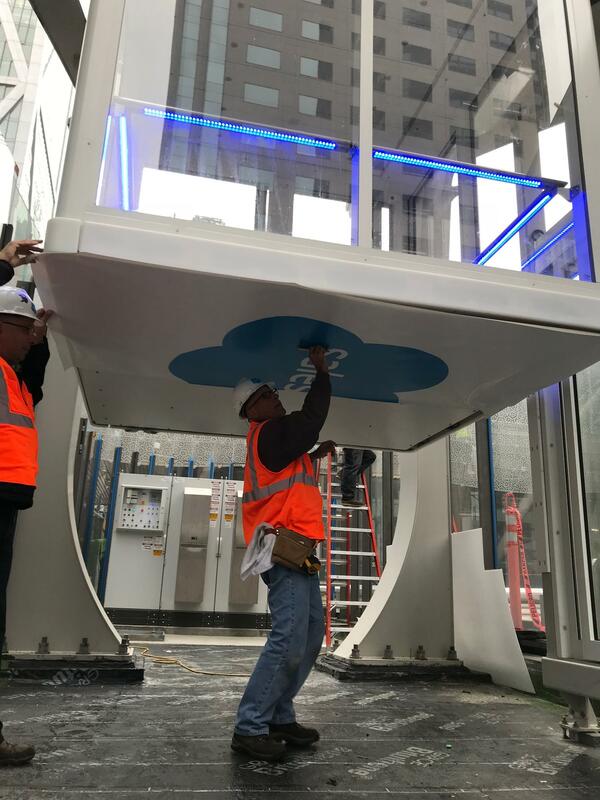 "One of the lesser-known but more delightful design elements of Salesforce Park/Salesforce Transit Center—the $2.4.. 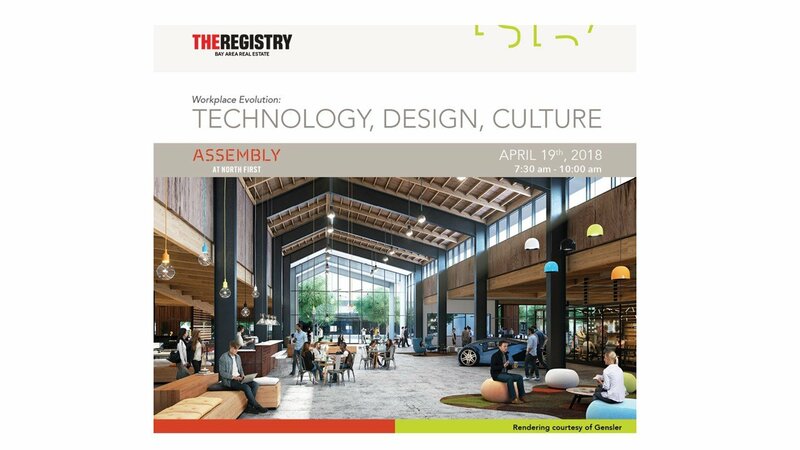 Workplace Evolution: Technology, Design, Culture. Most of us are impacted by these five words in one form or another even if we don't realize it. It could be your job is to scramble these constructs, reassemble them, or disrupt them completely. Or you might be the.. It sounds like the kiss of death: letting your brand or image go soft. But often that’s exactly what’s called for. 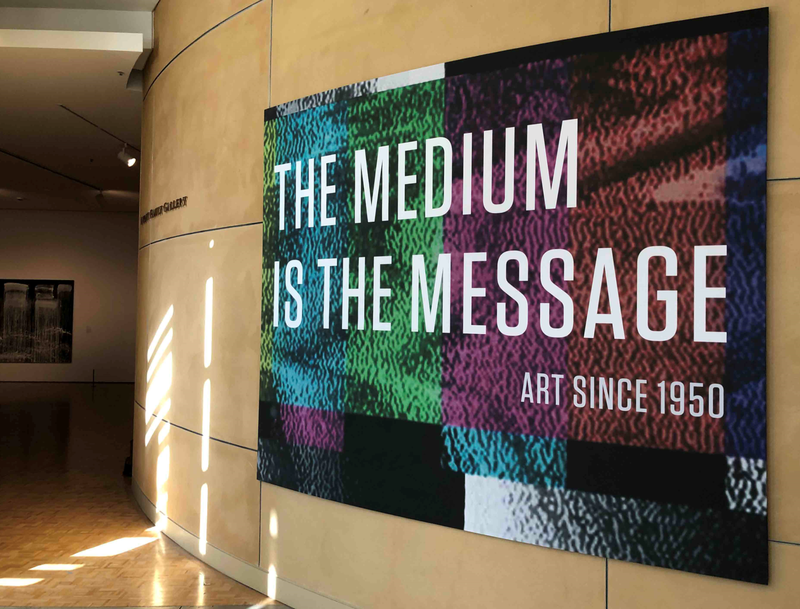 Especially when “soft” means displaying your brand or image on fabric. 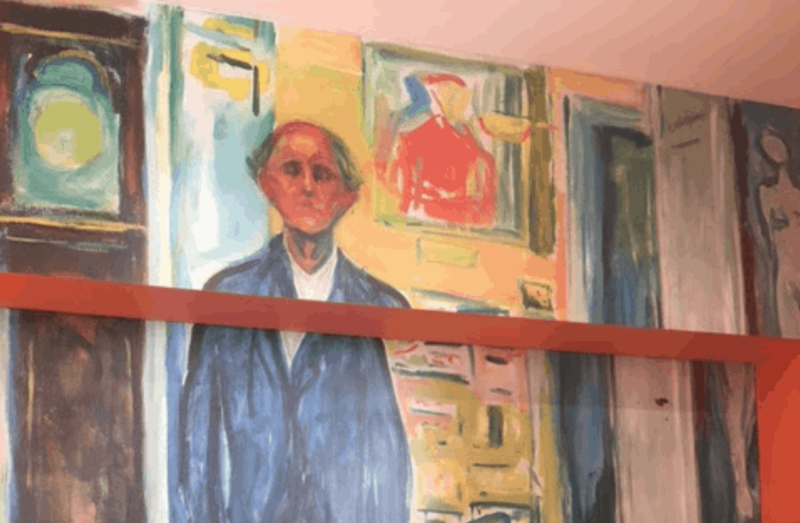 Most people think T-shirts or clothing when you suggest branded textiles,..
Best known for his prolific painting “The Scream," Edvard Munch was one of the founding fathers of modernism. 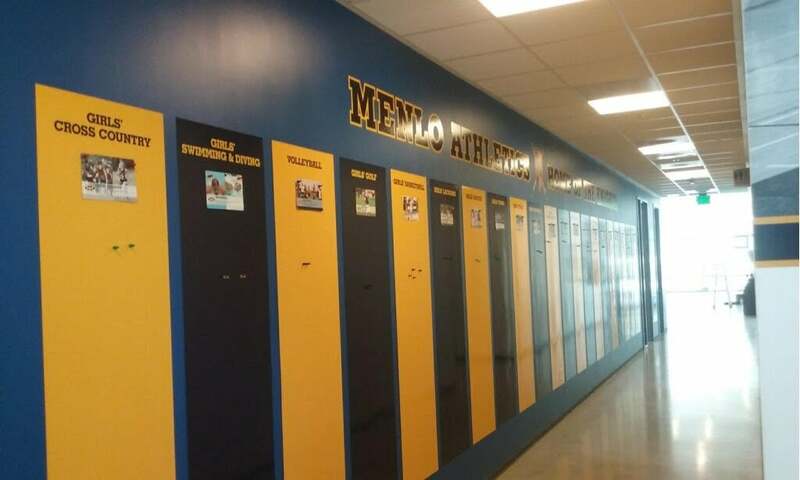 Menlo Athletic's got crafty with us by having BarkerBlue create magnetic printed boards for each sports team where students, teachers and coaches alike can post notices, sign-ups, awards and honors for the rest of the school to enjoy! Great idea Menlo!! 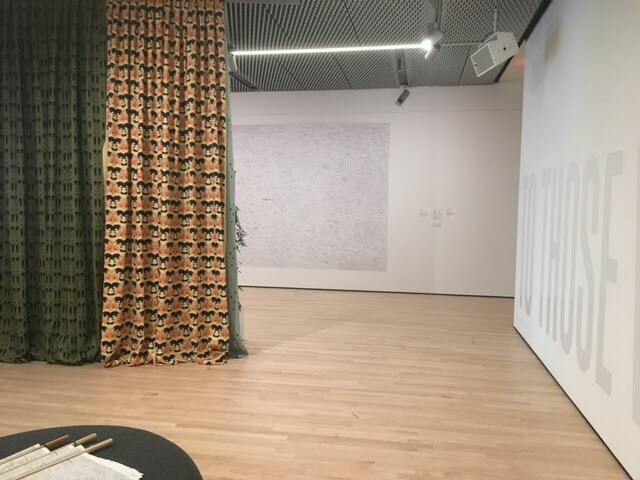 "Based on a continually evolving drawing, Revolt, They Said is a wall-sized diagram that takes the viewer through a network of 850 women who made an indelible impact on the American cultural landscape. Geyer’s hand-drawn lines chart professional relationships,..
Want a wall like this one? 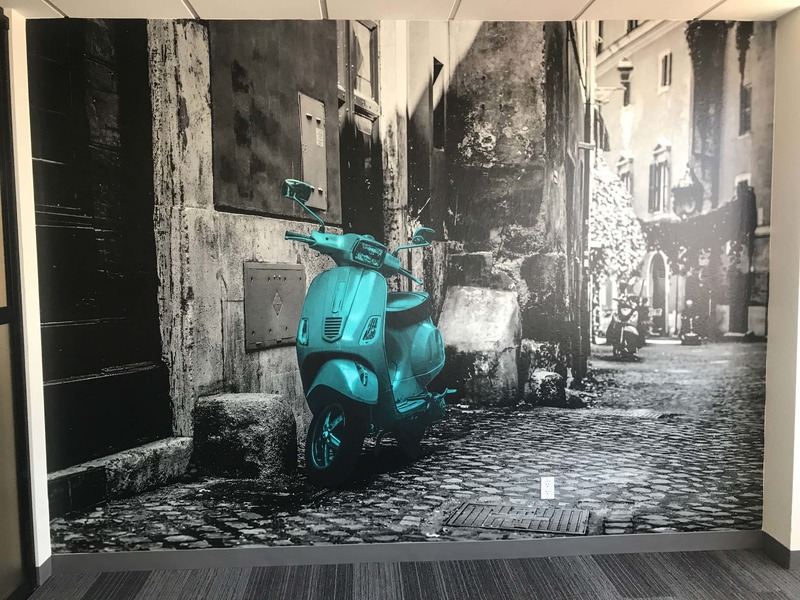 We created large format wall graphics for Streamline earlier this month and wanted to share with our viewers a few little DIY tips for photoshopping an image like the ones for this office space. Once you've created the image you like ..
Google asked BarkerBlue to create custom wall graphics for the walls of Google Mathilda. 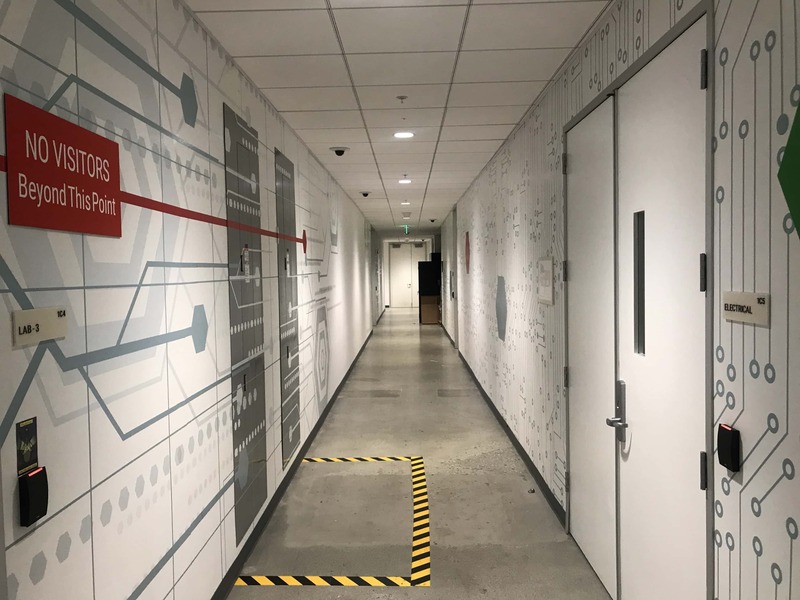 In line with their programing based company the designers at Google asked for walls demonstrating their industry. As you can see above.